What’s cooking at Wild Things? 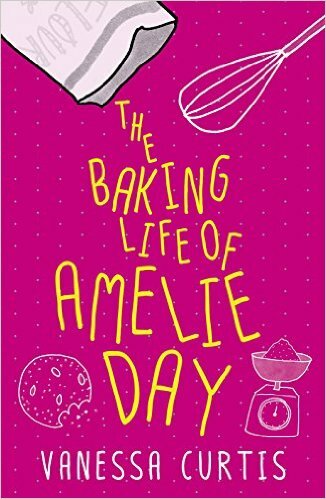 Amelie Day lives with her mum and loves to bake – cupcakes, muffins, tarts, and bread – so she’s super excited when she wins a place in Britain’s Best Teen Baker of the Year. But Amelie has Cystic Fibrosis, and some days she can barely breathe – so her mum forbids her from travelling to London to compete. 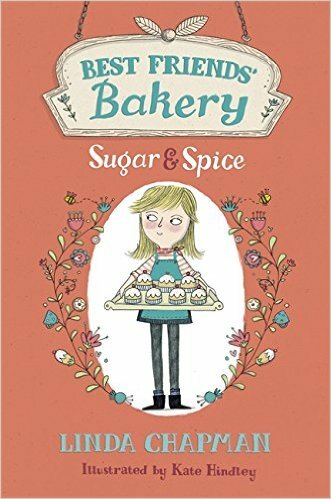 A very moving tale of a talented young baker determined not to let her illness define her. The Sugar and Spice Bakery opens tomorrow! Hannah’s life has changed so much so quickly! She’s just moved to a new town with a new dad and new twin sisters, and now her mum is about to fulfil her dream by opening a new bakery. Hannah is also a great baker and has plenty of ideas to help make the bakery a success. But will her mum find time to listen? And how is Hannah going to make new friends at a new school? Includes sweet illustrations and lots of yummy recipes from Hannah. Mollie Cinnamon is stuck spending the holidays on ‘snoresville island’ with her great-granny, whom she’s never met before. Mollie’s TV-presenter mum is off travelling the world filming her new show. Life just doesn’t seem fair! 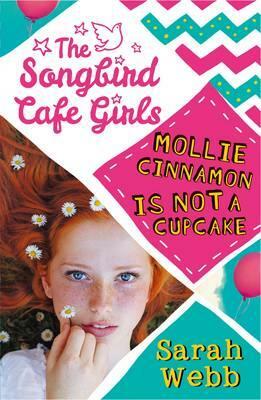 That’s until Mollie makes friends at the Songbird Cafe, where she learns to bake. But disaster strikes when the cafe is threatened with closure! Gladys Gatsby has been cooking gourmet dishes since the age of seven. Now she’s 11, and after an accident with a crème brulee and a blowtorch, Gladys is banned from the kitchen of the East Dumpsford apartment she shares with her parents, who have no interest in food or cooking. But Gladys finds a way to pay her parents back when she’s mistaken for a famous restaurant reviewer. Will Gladys find a way to keep her true identity secret, sneak into New York City and keep her dream job? 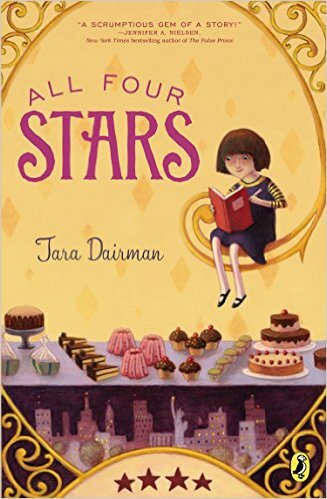 Diarman’s book has won glowing reviews in the US, and her companion novel The Stars of Summer has just been published. All four books are available in-store and online to satisfy young reading appetites. Tuck in! Go wild for NAIDOC Week!